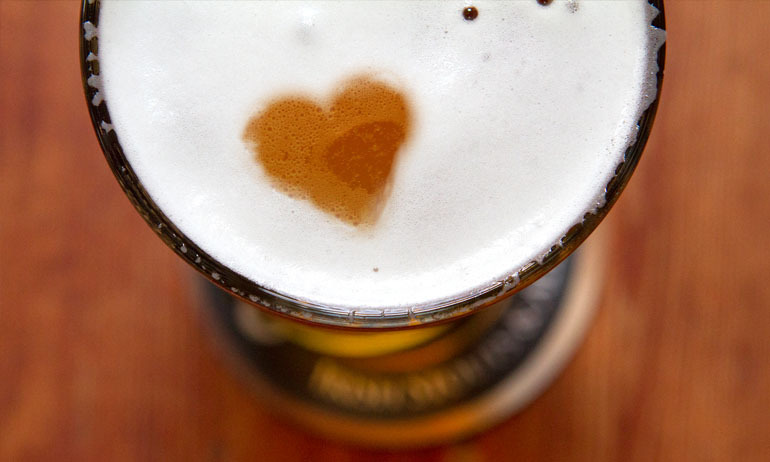 O'Hara's | Carlow Brewing Company > Beer Blog > O'Hara's Beers > New Releases > 13 Things We Loved in 2013! The Label Factory, in Clonmel, won ‘Best Self-adhesive Roll Label’ for our Barrel Aged Edition label. 1. Our first bottom fermented beer O’Hara’s Helles Lager is brewed. A delicious craft lager brewed to the traditional style for maximum flavour and hopped several times to create a unique blend of textures and aromas. 2. The second release of our Barrel Aged Series featured Leann Folláin aged for three months in whiskey barrels. All 3300 bottles were filled and labeled by hand and sold out in record time. Stay tuned for our third edition due in February. 3. Our first pub Brewery Corner opened its doors in April and is Kilkenny’s first dedicated craft beer pub and Ireland’s only pub to serve exclusively Irish craft beer on tap. 5. More hops please! 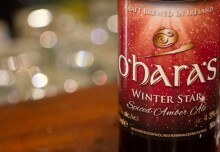 O’Hara’s Double IPA is released in keg in March and 50cl bottle in October. This full-bodied, full on Double IPA combines caramel and malt flavours with a well-balanced and substantial bitterness. 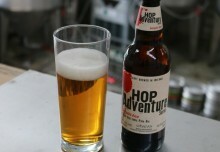 At 7.5% abv and generously hopped and dry hopped, it is a true treat for fans of the style. 6. Festivals beer specials; our brewers got a bit adventurous during the ‘13 beerfest season when they brewed Curim Gold with fruit and honey and dry hopped our Irish Red Ale. Not to mention the O’Hara’s Barley Wine addition to our draught range. 7. 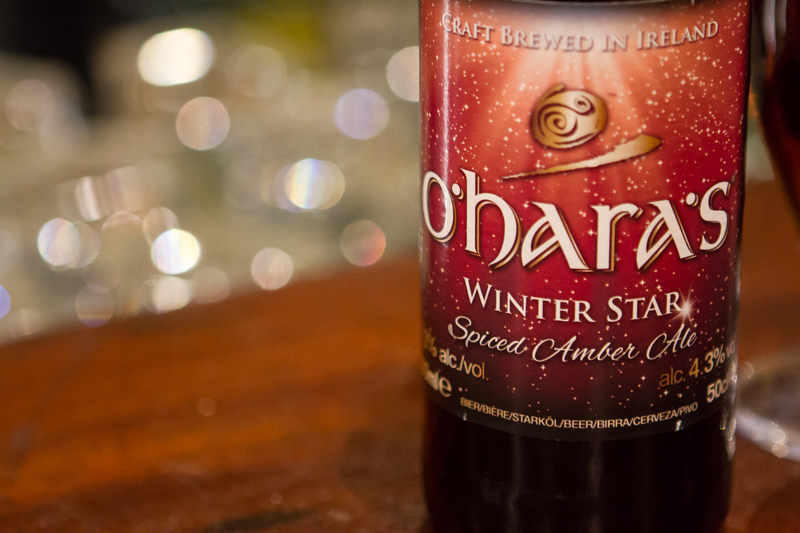 O’Hara’s Winter Star Spiced Amber Ale available in bottle for the first time. We relished somecold winter nights by the fire with this spiced amber ale to keep us warm! 8. We were chuffed to take home 5 medals at the first Annual Dublin Craft Beer Cup. 9. Collaborations with J.W. 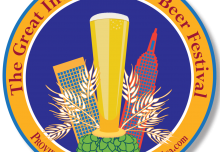 Sweetman to create ‘Belgian Connection’, a dopplebock brewed with honey. Then we paired up with Knockdrinna Farm House Cheese resulting in a dairy delight called ‘Brewer’s Gold’, a farmhouse cheese washed in O’Hara’s Pale Ale. 10. 300 More Beers to Try Before You Die! by Roger Protz included O’Hara’s Irish Stout and O’Hara’s Irish Red in the line-up. 11. 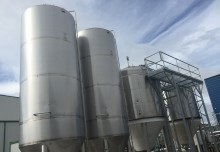 New arrivals; we welcomed new staff and more fermentation vessels to increase our production. 13. Most importantly our customers new and old – thank you for your support throughout 2013. Without you we would not have been able to do any of the above! We look forward to the exceptional moments the rest of 2014 will bring.